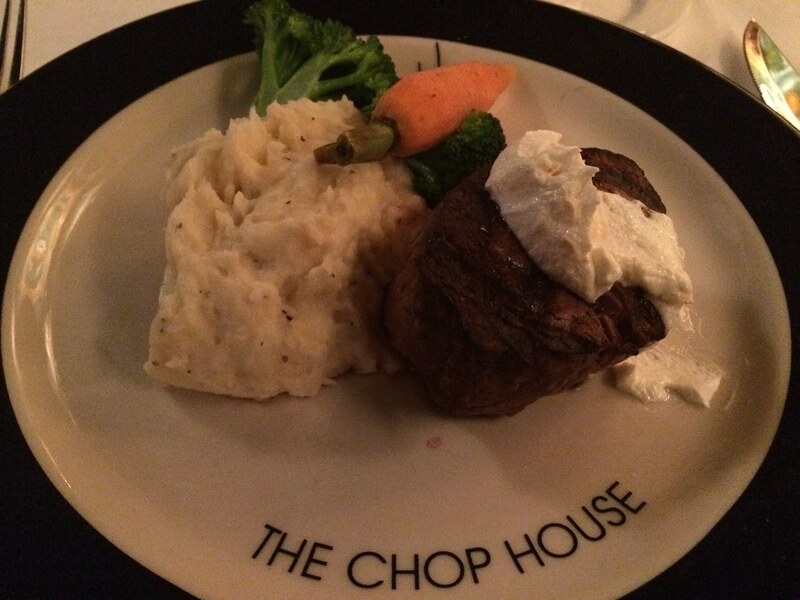 The Chop House is arguably one of the nicest restaurants in Charleston - with competition from maybe Laury's. 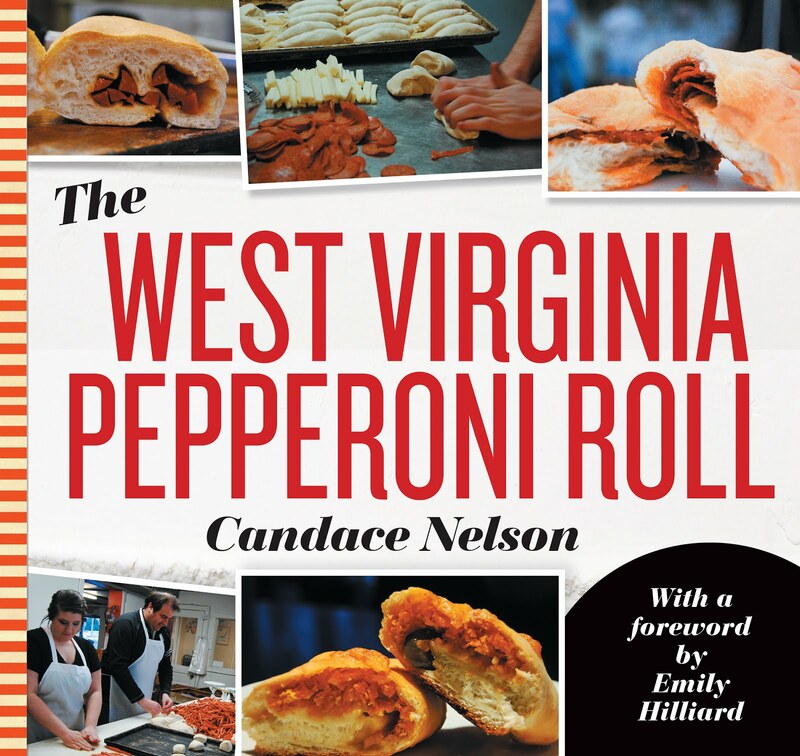 The restaurant had always been on my radar - and recently rose to the top with them being named to this list, but I needed an occasion to celebrate. This isn't your typical Tuesday evening dinner spot. My recent visit to Charleston for the awards ceremony seemed like the perfect time. I recruited two of my closest friends, Tony and Maggie, to dress up and pretend to be fancy for the night. 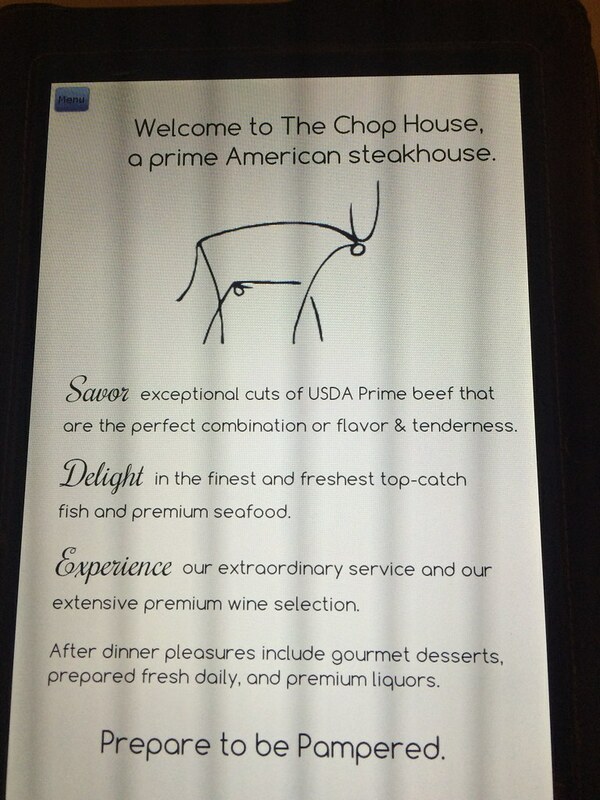 The Chop House is located in the Charleston mall, which is a bit odd for a fancy steakhouse. 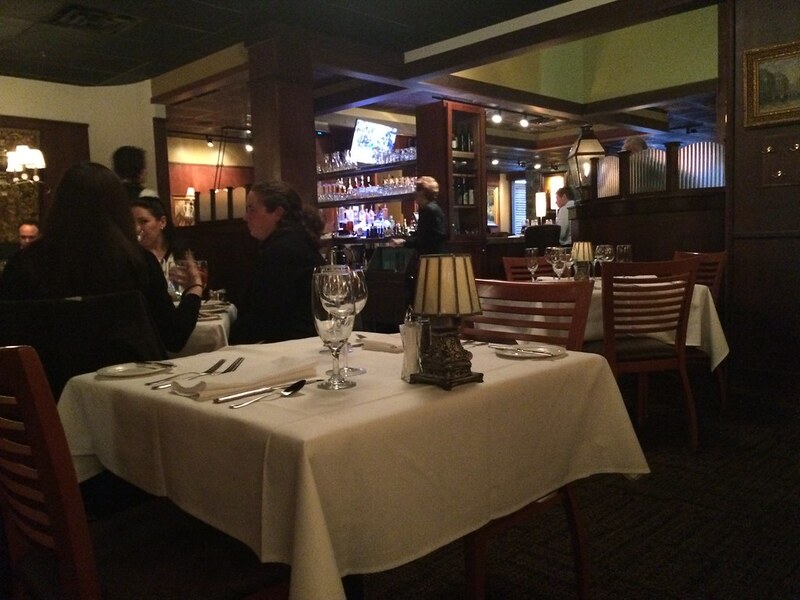 It looked pretty similar to what you would expect from a steakhouse, but maybe with some corners cut. Our table was made of this cheap white tattered foam top, just covered up with a tablecloth. Regardless, the presentation was still very nice. 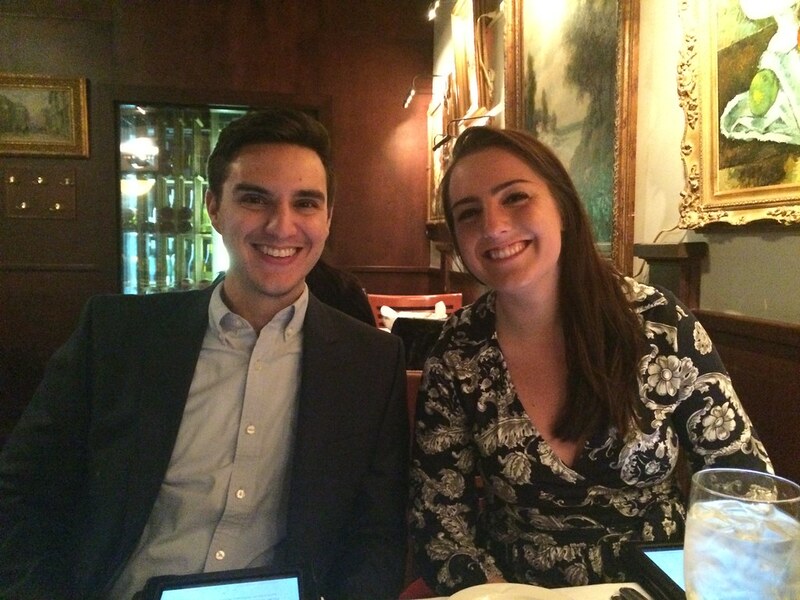 Our menus were via ipad, which I'm not totally a fan of. It's easier to have everything laid out right in front of you instead of having to flip between screens and only being able to see that one screen at a time. BUT, I know it's trendy and probably impressive. Also, can anyone, um, explain their logo to me? I ... don't get it. The waitress brought our first taste. 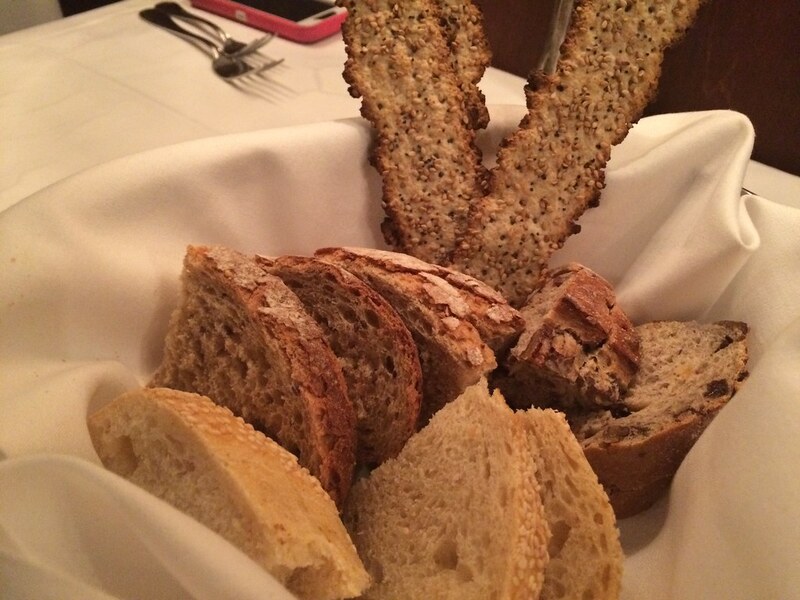 The bread basket had a few different pieces of bread. Nothing especially of note, but nothing terrible, either. For my main entree, I actually went with their special, which was a filet mignon, served with a whipped goat cheese, mashed potatoes, carrots and broccoli. My filet was cooked to a nice medium, and the potatoes were pretty flavorful with garlic and cream. But, the steak wasn't super flavorful to me. And with the goat cheese, it pretty much dominated the flavor. It was tender, yes, but I do wish I had more flavor from the meat itself instead of just the goat cheese. Granted, I wouldn't be as picky if I didn't just pay $50 for a steak. Alas. It's a nice place, and the food is good. But great? Jury is still out on that one.